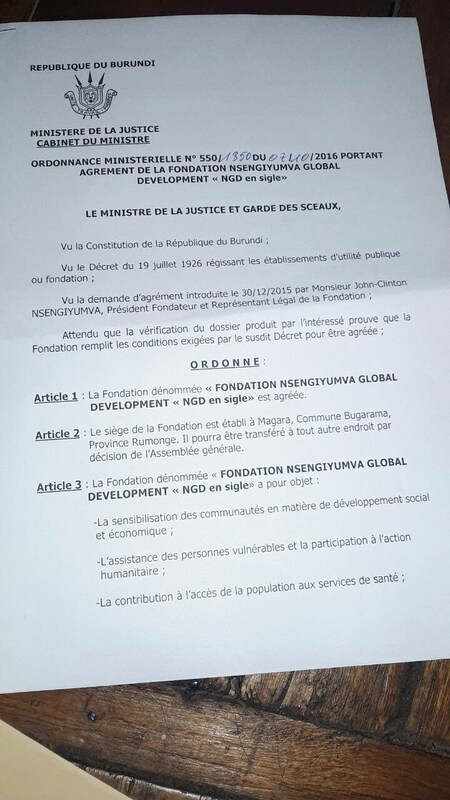 On October 7, 2016, the NGD Foundation got registered by the Burundian Ministry of Justice as a foundation, an NGO / a charity under the O.M. No. 550/1850. 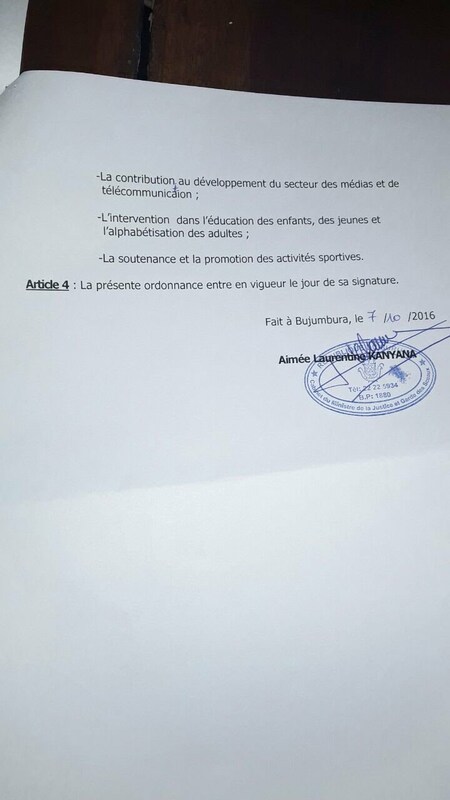 This Ministerial Decree gives the NGD Foundation an official authorization to operation in Burundi as a charity, a public entity / foundation as of its signature day on October 7, 2016 by the Minister Aimee Laurentine Kanyana. At the foundation, we received this as very good news as we can now operate without some of administrative obstacles that we were facing with some local authorities in the country. On Aug 29, 2015 at Magara Football Field from 15 hours (GMT+2): Lion Gate FC of Group A: 1 - 0 : Tara FC of Group A. 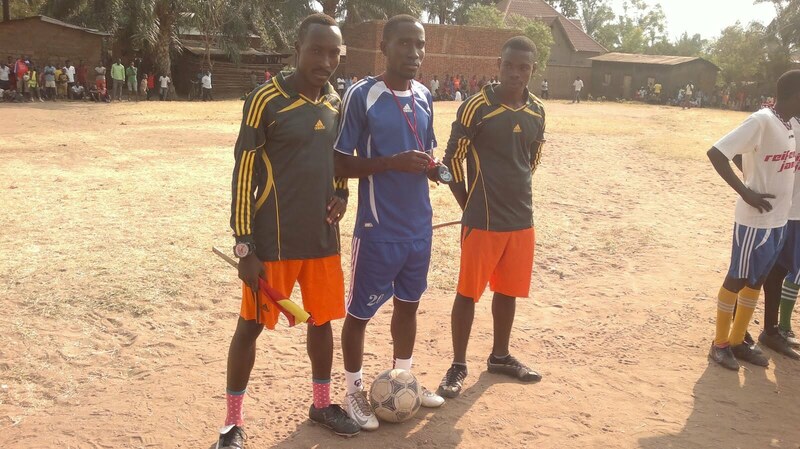 The goal of Lion Gate FC was scored by Fizzo Bizimana early in the 14th minute of the game. 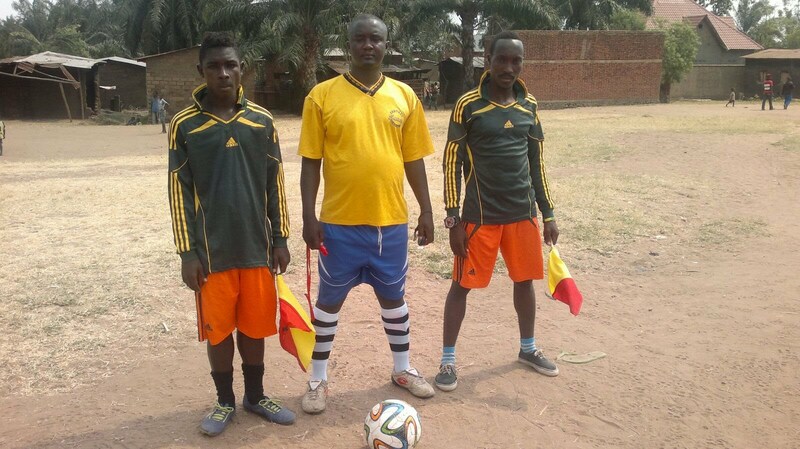 On Aug 30, 2015 at Magara Football Field from 15 hours (GMT+2): Kigwati FC of Group B: 1 - 2 : FC BAle of Group A. 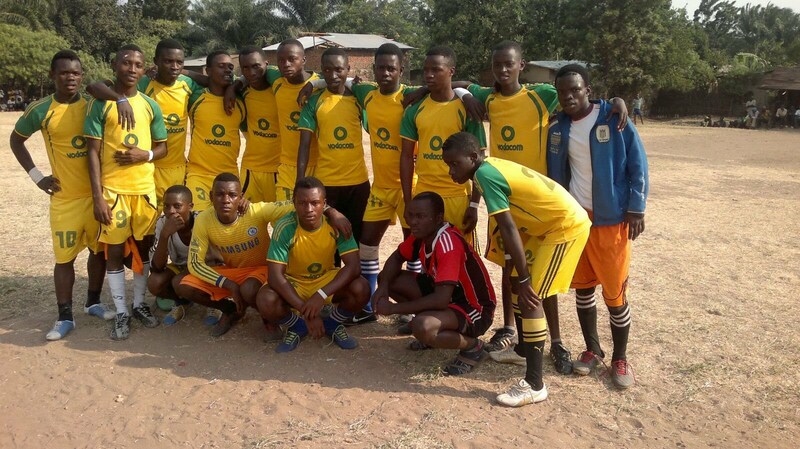 The goal by Kigwati FC was scored in the 47th of minute of the match, while the two goals of FC Bale were both scored by Samuel Ngendakumana respectively in the 19th minute and in the 89 minute minute of the game. 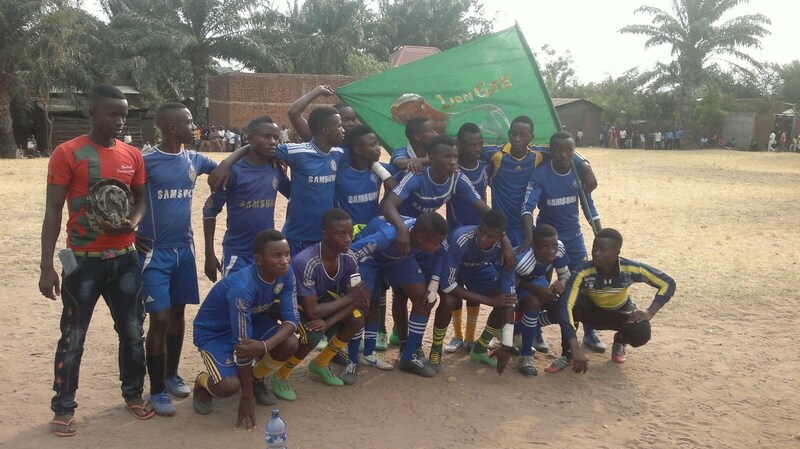 Lion Gate FC Players before the match of Aug 29, 2015. Tara FC Players before the match of Aug 29, 2015. Referees before the match of Aug 29, 2015. FC Bale Players before the match of Aug 30, 2015. FC Players before the match of Aug 30, 2015. Referees before the match of Aug 30, 2015. Thursday, Aug 27, 2015 (NGD Cup Edition 2015), only four teams qualified for the 1/3 finals of this year's NGD Cup taking place in Magara, Bugarama Commune of Rumonge Province at Magara Football Field. 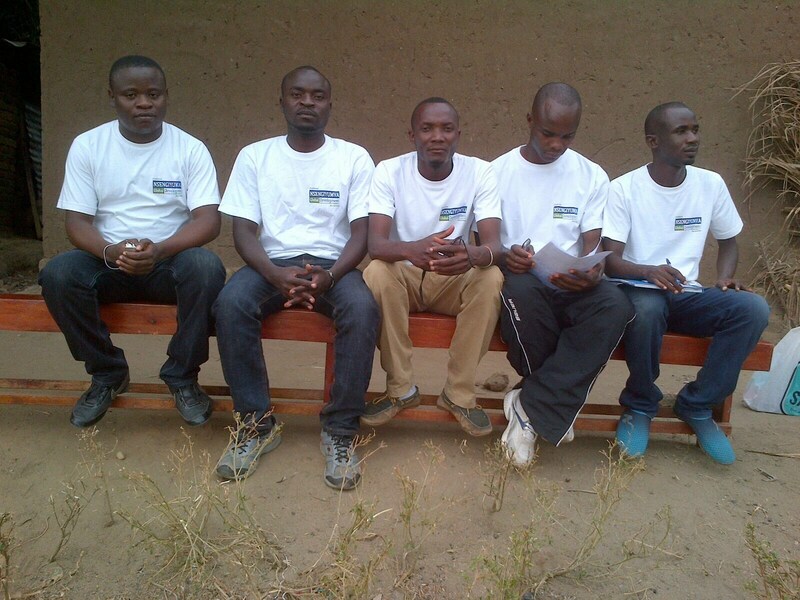 The four qualified teams are: FC Bale, Lion Gate FC, Kigwati FC, and Tara FC. These matches are expected to play over the weekend. The two winning teams will meet in the finals to compete for the first and second positions, while the two losing teams will face each other in the half final match to compete for third and forth positions in the tournament. On Aug 24, 2015 at Magara Football Field from 15 hours (GMT+2): White Star FC of Group B: 0 - 1 : Lion Gate FC of Group A. On Aug 25, 2015 at Magara Football Field from 15 hours (GMT+2): Tara FC of Group A: 3 - 0 : Kigwati FC of Group B. On Aug 26, 2015 at Magara Football Field from 15 hours (GMT+2): FC Bale of Group A: 3 - 0 : White Star FC of Group B. Today played a 9th match in this NGD Foundation Cup Edition 2015 taking place at Magara Football Field. Elata FC (players in yellow and black jersey on photos below) met with Tara FC (players in red and blue jersey on photos below) at Magara Football Field from 15h 00 local time. The first goal and only of this match was scored in the 3rd minute of the game by Edmond Junior of Elata FC player. Tara FC was not lucky to score any goal during this match. The match of August 21, 2015 ended with a Score of: Elata FC 1 - 0 Tara FC. Please note that 8 teams have signed up for this year's very first championship organized by the NGD Foundation in Magara, Rumonge Province. The teams will be playing in two groups. Then, qualifying teams will move to the second level towards to finals of the championship. First Round: All 8 teams competed. Third Round: To be determined (TBD). 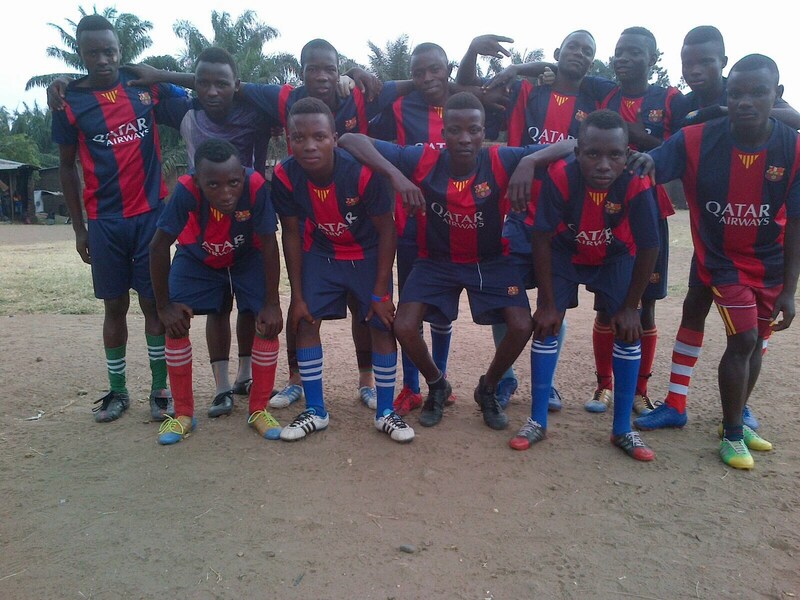 Elata FC players posing for a photo. 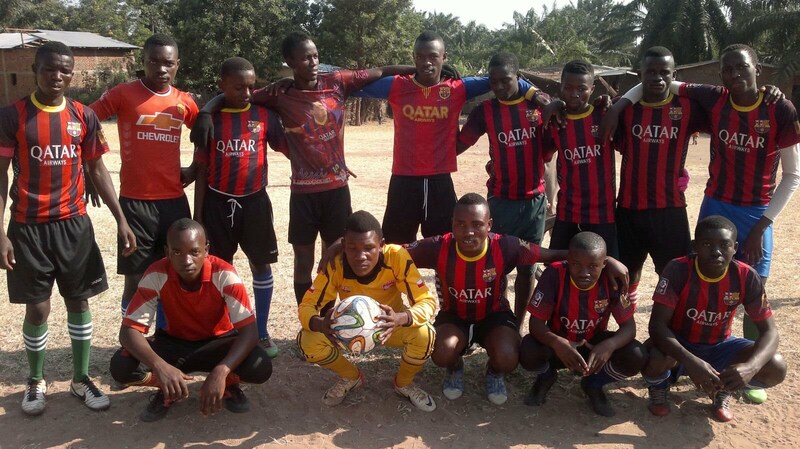 Tara FC players posing for a photo. Today at the end of the first round of matches where each each team had a chance to play twice, we have conducted a review and concluded that two teams did not meet requirements to complete at the higher level for this tournament. This being said, the teams JEUNESSE FC and YOUNG WHITE FC are officially eliminated from continuing this tournament of NGD Cup - Edition 2015. On behalf of the NGD Cup Organizing Committee, we wish Jeunesse FC and Young White FC luck and success in all their endeavor, and hereby extend them our invitation to sign up for next year's tournament of NGD Cup. This NGD Cup started with 8 registered teams on Aug 9, 2015. The second round, the 1/4 final, is expected to resume with 6 teams on Aug 21, 2015 competing for this year Cup and prizes. 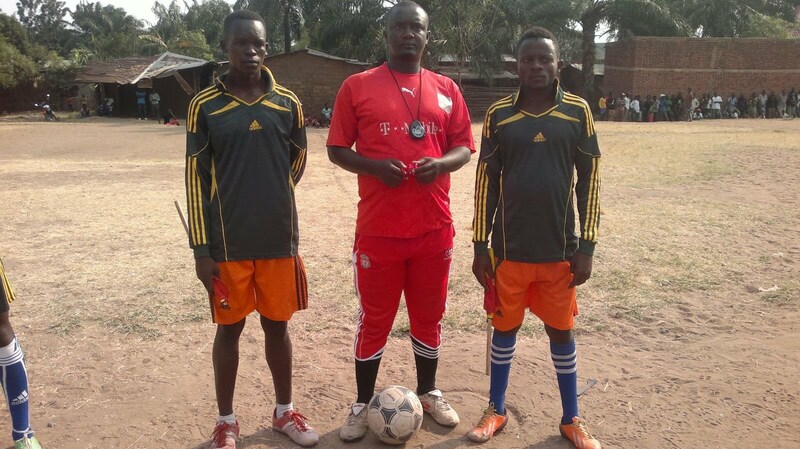 Tournaments of NGD Cup - Edition 2015 are taking place at Magara Football Field in Bugarama Commune of Rumonge Province in Western Burundi. Young White FC - eliminated. Today played an 8th match in this NGD Foundation Cup 2015 Edition taking place at Magara Football Field. Lion Gate FC (players in white and green jersey on photos below) met with Jeunesse FC (players in red and black jersey on photos below) at Magara Football Field from 15h 00 local time. The first goal of this match was scored at the 11th minute of the game by Kabido Hatungimana of Lion Gate FC player. The first and only goal for Jeunesse FC was scored at the 38th minute by Didier Salou of Lion Gate FC, who mistakenly scored against his own team. Three other goals of this match were scored by Ozil Ndayikeza of Lion Gate FC against Jeunesse FC respectively at the 39th minute, the 64th minute, and last at the 74th minute. The match of August 16, 2015 ended with a Score of: Jeunesse FC 1 - 4 Lion Gate FC FC. 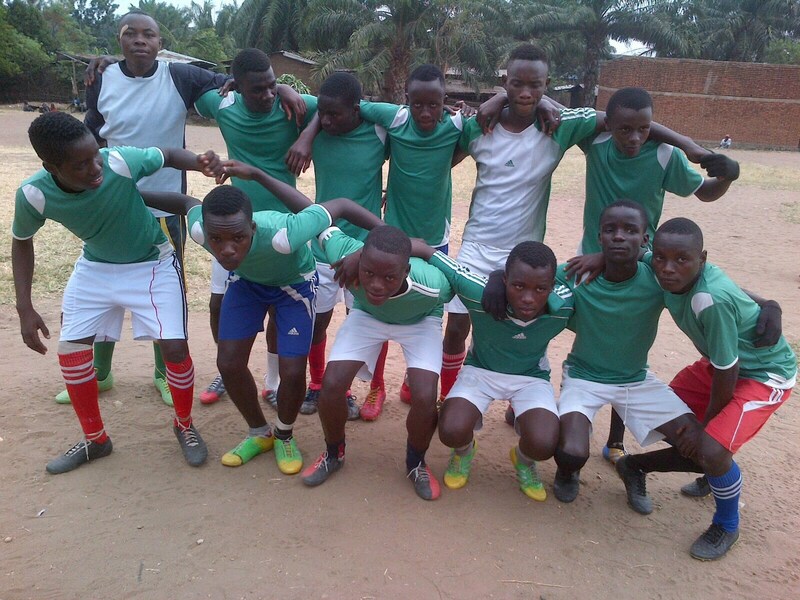 Jeunesse FC players posing for a photo before the beginning of the match. 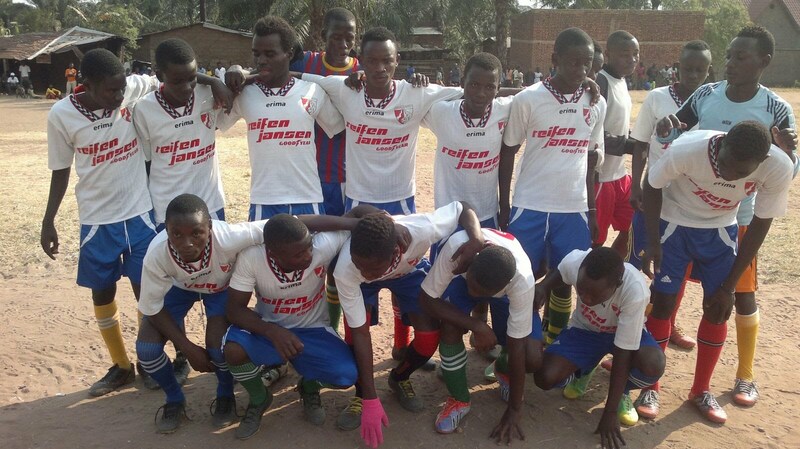 Lion Gate FC players posing for a photo before the beginning of the match. Today played a 7th match in this NGD Foundation Cup 2015 Edition taking place at Magara Football Field. Young White FC (players in red jersey on photos below) met with White Star FC (players in blue jersey on photos below) at Magara Football Field. The first goal of this match was scored at the 11th minute of the game by Gregoire of Young White FC player. At the 70th minute, Celeus of White Star FC scored back, and this was the last goal of this match. The August 15, 2015 Match Score was: Young White FC 1 - 1 White Star FC. White Star FC players posing for a photo before the beginning of the match. 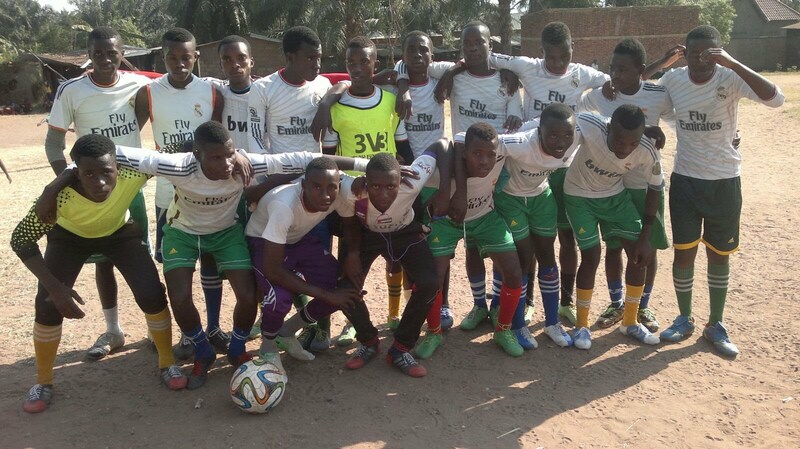 Young White FC players posing for a photo before the beginning of the match. Today played a 6th match in this NGD Foundation Cup 2015 Edition taking place at Magara Football Field. 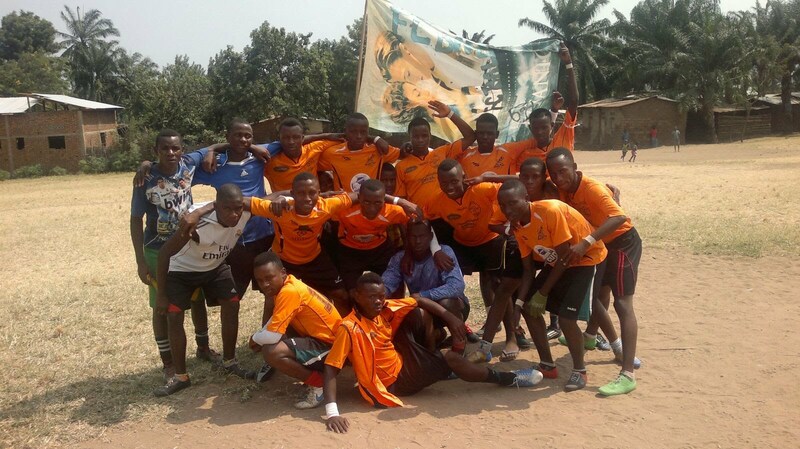 Kigwati FC (players in green jersey on photos below) met with Elata FC (players in yellow jersey on photos below) at Magara Football Field. The first goal and the only one of this match was scored at the 39th minute of the game by Jacobson DUSENGE of Kigwati FC player. The August 14, 2015 Match Score was: Kigwati FC 1 - 0 Elata FC. 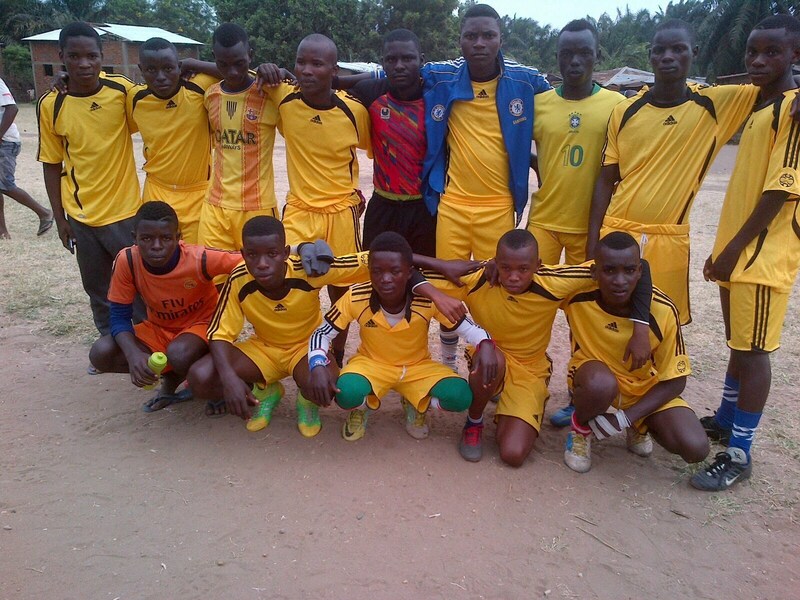 Elata FC players posing for a photo before the beginning of the match. 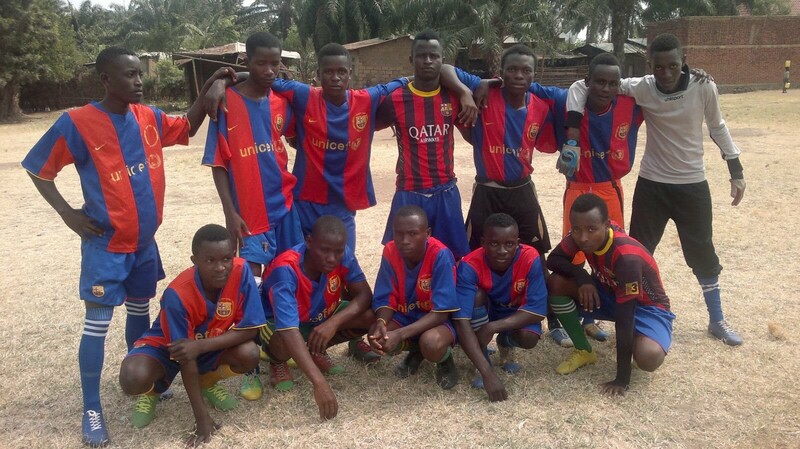 Kigwati FC players posing for a photo before the beginning of the match. NGD Cup Organizing Committee Members posing for a photo before the beginning of the match. Today played a 5th match in this NGD Foundation Cup 2015 Edition taking place at Magara Football Field. 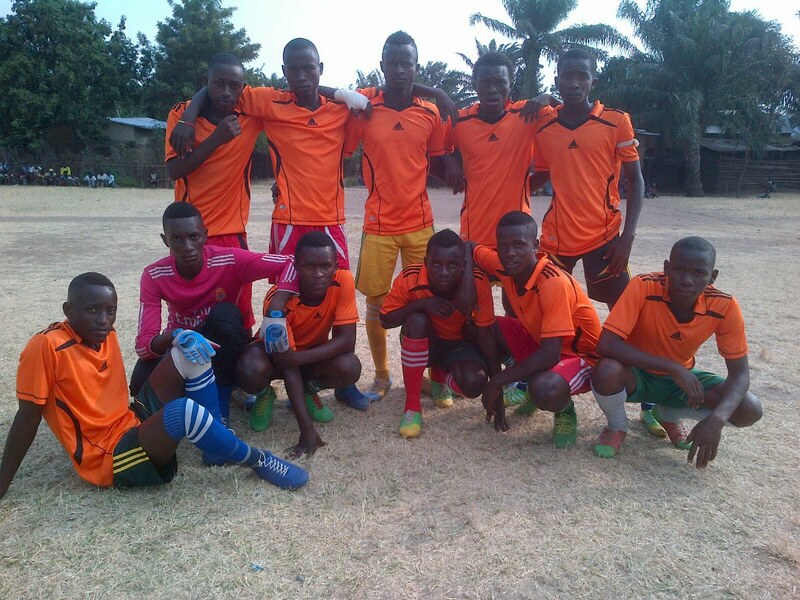 Tara FC (players in red and blue jersey on photos below) met with Bale FC (players in orange and black jersey on photos below) at Magara Football Field. The first score was at the 3rd minute of the game by Samuel of Bale FC player. At the 40th minute, Gideon of Tara FC scored back making a first goal for his team in this match. At the 80th minute, Yoya of Bale FC scored a second goal of his team during this match. Towards the end of the game, at the 89th minute, and through a penalty, Nahayo of Tara FC scored a second goal for his team and the last one for the match. The August 13, 2015 Match Score was: Tara FC 2 - 2 Bale FC. Tara FC players posing for a photo before the beginning of the match. 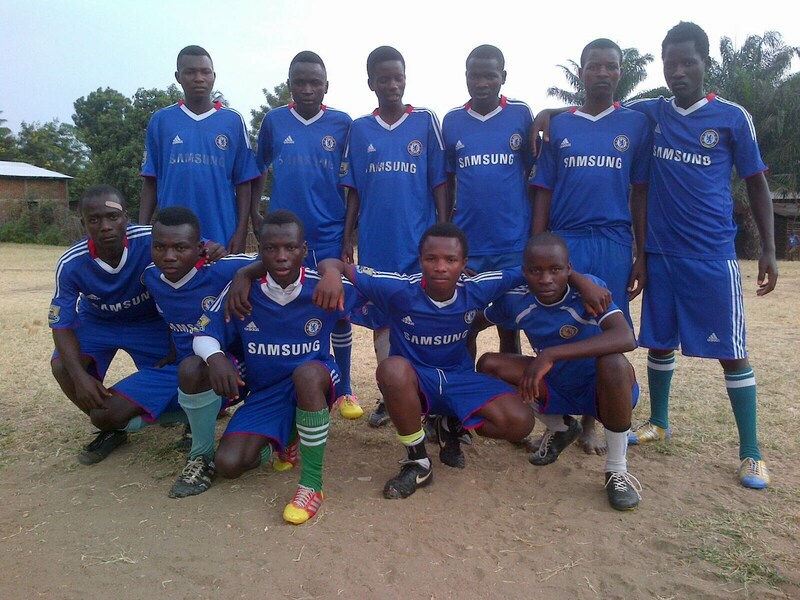 Bale FC players posing for a photo before the beginning of the match. Referees posing for a photo before the beginning of the match.